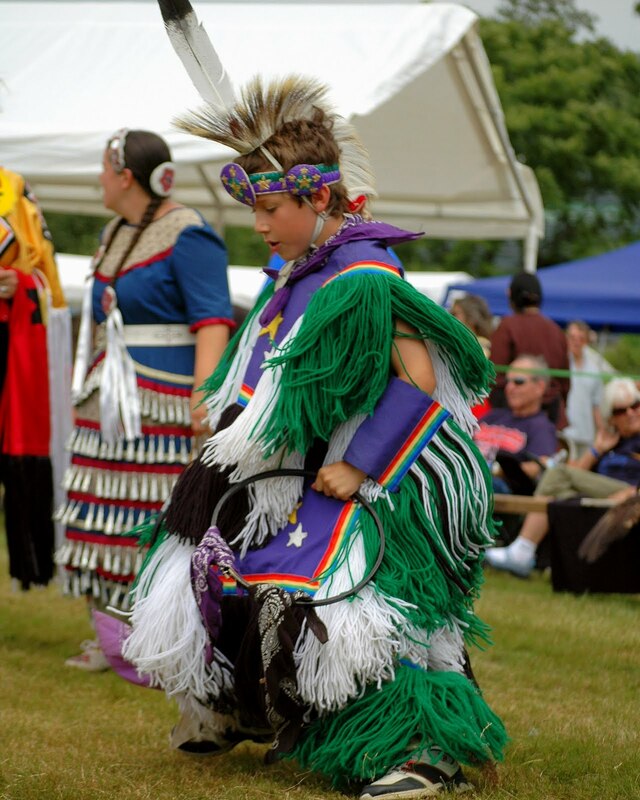 Rain or shine, the Powwow is a fun family-oriented event focusing on the vibrancy of American Indian culture. The event features drumming, dancing, 25 arts and craft vendors, a Native American food vendor, children’s crafts and games. A tribute to Veterans and the flags of this nation is featured during the 12:00 pm Grand Entry on both days. The Powwow’s Host Drum this year is Walking Bear Singers, the Eastern Drum is Mountain Spirit Drum, and the Northern Drums are Black Thunder and Northern Coup. The Head Female Dancer is Susan Havens and the Head Male Dancer is Chris Bullock. Back this year are the crowd-pleasing Hand Drum Competition Saturday afternoon and the annual Craft Competition Sunday morning . Check out our Silent Auction located in the museum featuring a baseball signed by Red Sox outfielder Jacoby Ellsbury, gift certificates to local businesses, artwork, jewelry, and more. The Dreamcatcher Store in the museum’s lobby will be open both days. Children will enjoy making a craft and playing games at the Children’s Tent. Event admission includes a self-guided tour of the museum and the Medicine Woods Nature Trail. General Admission is $8.50; Senior/Student $7.50; Children 6-12 $6.50; family admission (up to 5 people) is $26. Children 5 and under are FREE. No charge for dancers in regalia. Reduced admission for members. Memberships are $25 for Seniors/Students, $33 for an Individual, $44 for a Couple, $55 for a Family and higher. They are available at the gate the day of the event.